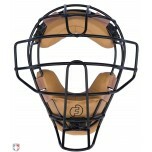 There are more options in umpire masks and hockey style helmets than ever before for baseball and fast-pitch softball umpires working youth to the MLB level. 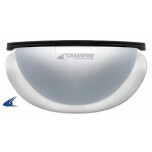 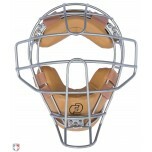 Popular today are masks with advanced lightweight metal frame technology (e.g. 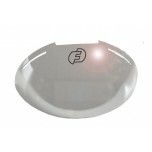 aircraft aluminum, magnesium) and memory foam. 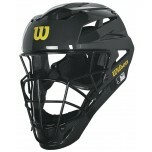 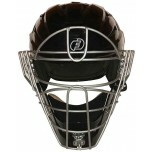 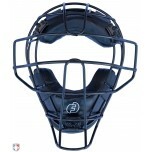 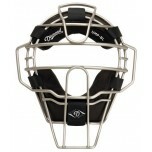 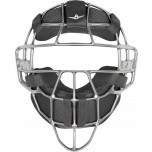 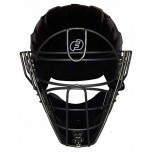 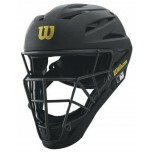 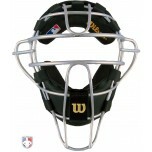 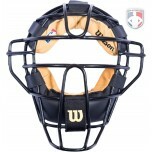 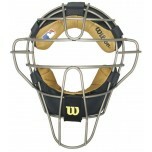 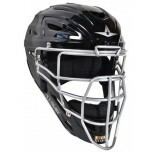 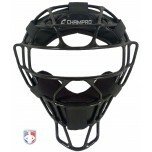 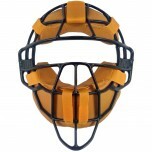 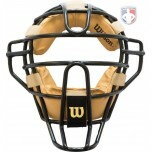 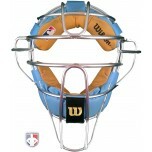 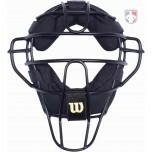 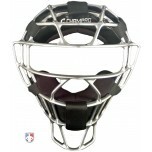 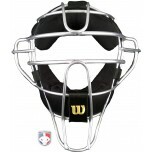 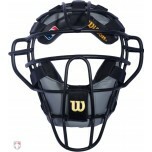 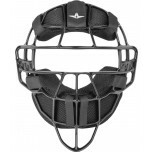 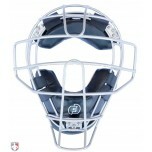 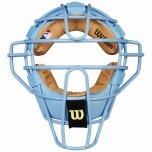 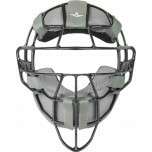 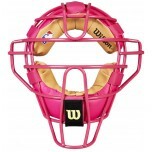 Find more brands and exclusives here of umpire masks and helmets.